SKU: 1893380459. Category: Chain Necklaces. Tag: Chain. 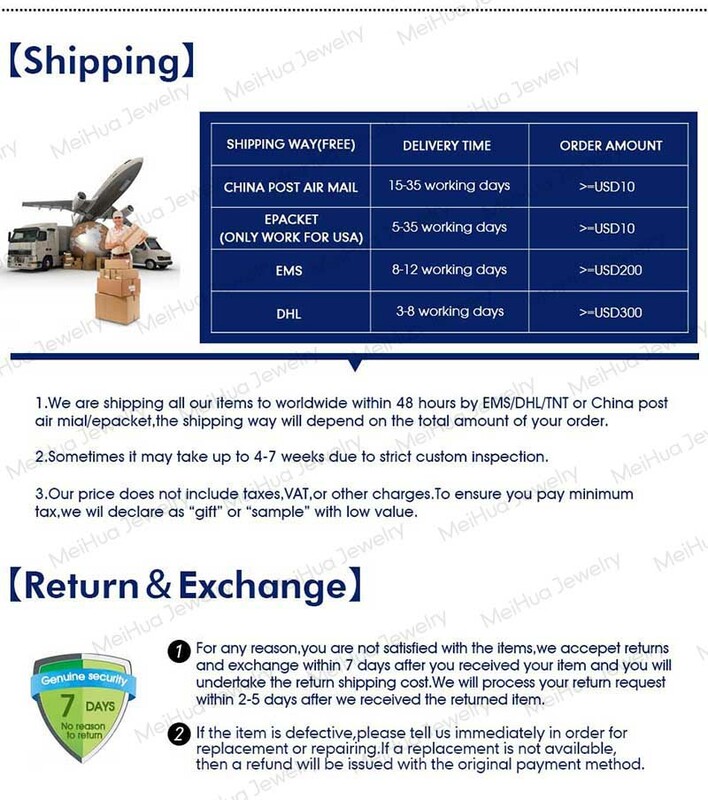 1.minimum order is $10,If your order less than $10 ,You need pay ship charge $1.89(check here link). Order>$300,Free shipping via Fast Express . 2.wholesae From 45% discount and get Coupon 10% discount for order amount > $50(check here) . 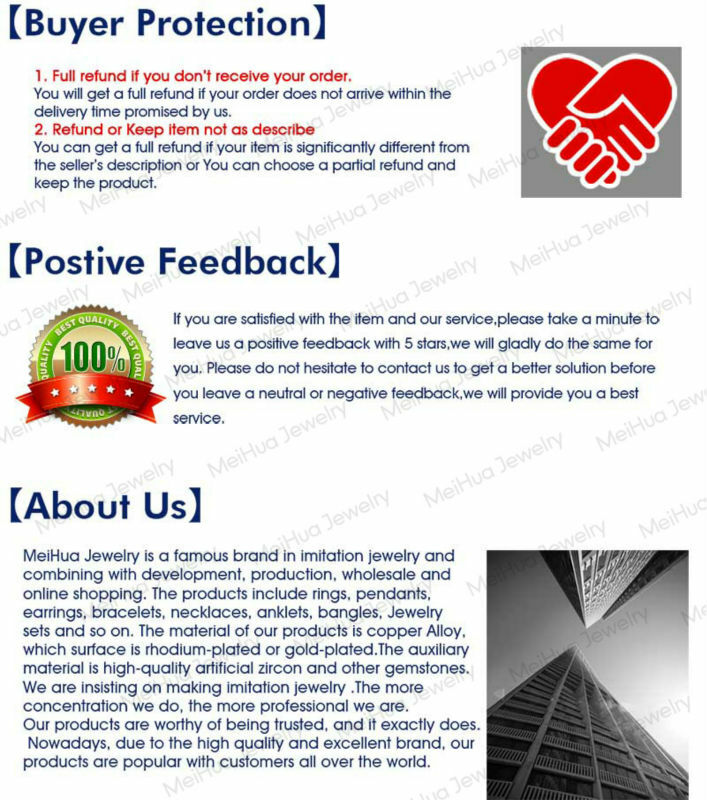 pls contact us in time,we will try our best to solve problem!